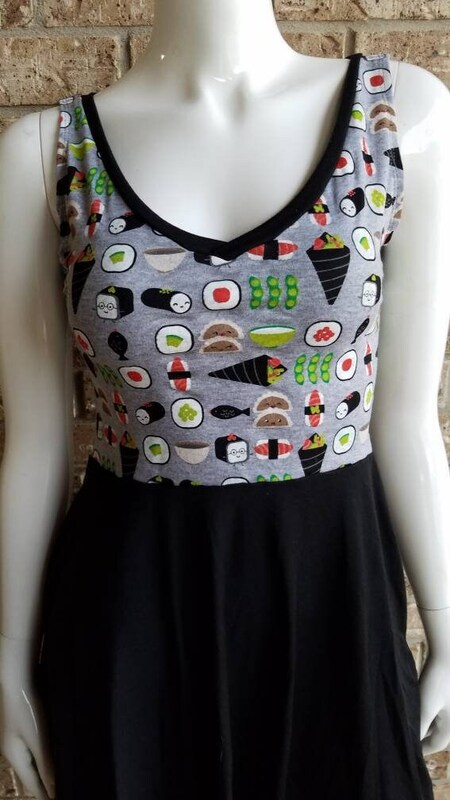 Be happy in this Kawii Happy Sushi Dress! Made from t-shirt knit materials that include a blend of cotton, rayon and polyester. Out of stock of a size you need? Let me know! 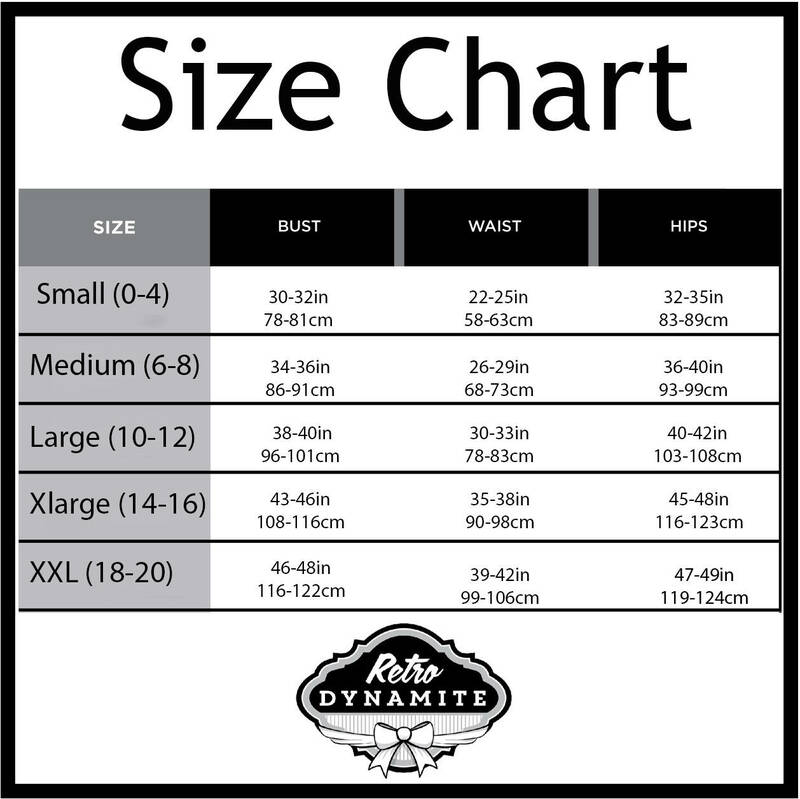 Some sizes can be altered to your size!